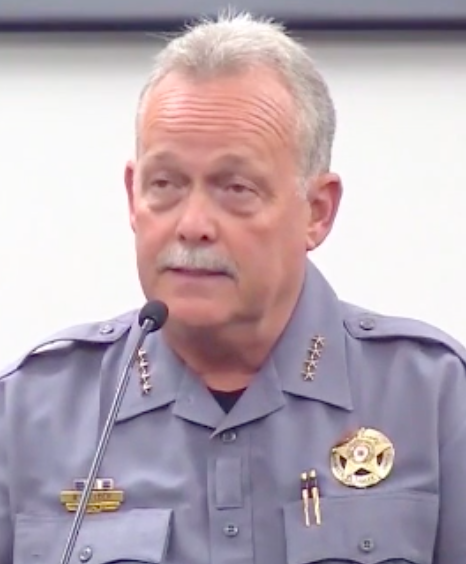 Corrupt Sheriff Bill Elder – Should he get use to testifying under oath? 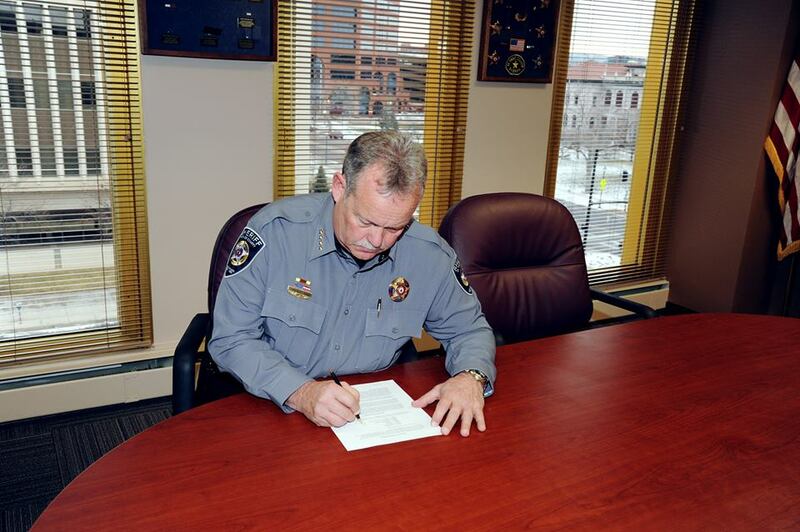 Last week another lawsuit against Sheriff Bill Elder was filed in District court. 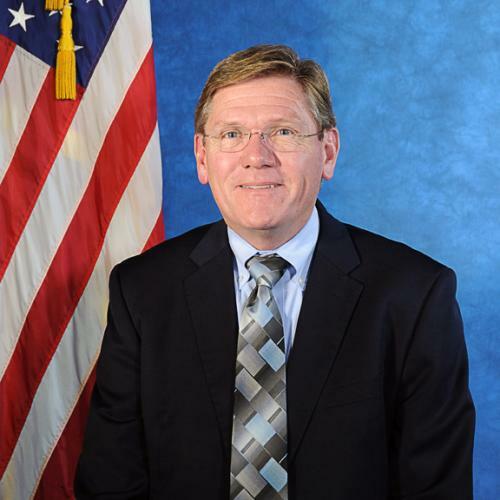 It was filed by Lt. Tim Williams; a highly respected former employee (and retired veteran) who everyone likes. The Colorado Springs Independent just posted an article about it. Read Story. Now you can read the complaint for yourself and find out the reason he left with no notice. Everyone knew he was not planning on retiring for a few more years. After you read the complaint you will know why. Read Complaint. We circled a couple paragraphs that confirm what we have said about Sheriff Bill Elder and Administrator Larry Borland. They treat employees unprofessionally; which includes regularly using profanity and intimidation. They do not care about the employees. When they want you gone; you’re gone. That’s why the list of “former” employees grows everyday. It appears Larry Borland is Elder’s hatchet man. We have written many articles about his unethical and illegal behavior. Many employees have told us how unprofessional he is and how much he is hated by everyone (not as much as the Huffors). It is our understanding there is still an ongoing investigation into Borland illegally ordering two employees to falsify government documents. Read Story. How many lawsuits will it take before something is done about our Corrupt Sheriff? This lawsuit clearly shows Bill Elder does not follow his own policies. Wait a minute; didn’t Bill Elder say policy was for everyone; even the Sheriff? Didn’t he swear to follow it? Didn’t he even sit down for a photo op of him signing the policy? Bill Elder is a LIAR and corrupt!